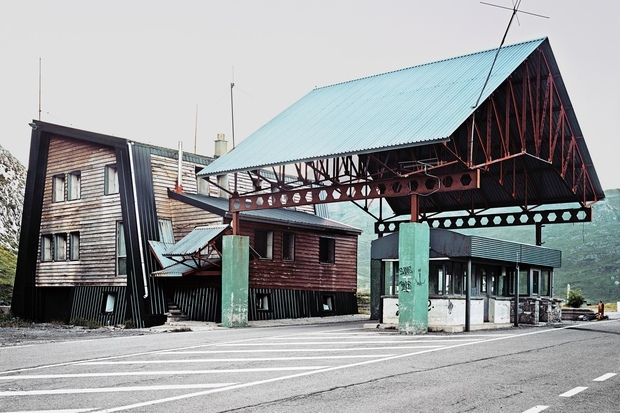 Spanish photographer Ignacio Evangelista has traveled Europe to portray the former borders between member states. He wants them to be the testament of an absurd past. 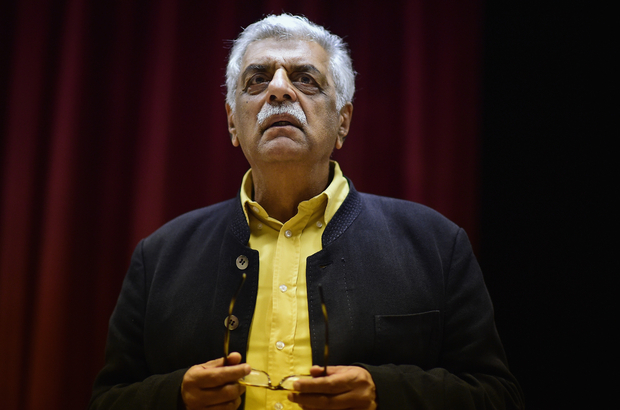 Instead of worrying too much about the extreme left and right, we should focus more on the extreme center, says writer Tariq Ali. He spoke to Creston Davis about the decline of democracy and German hegemony in Europe. What does it mean to be a worker in contemporary Europe? 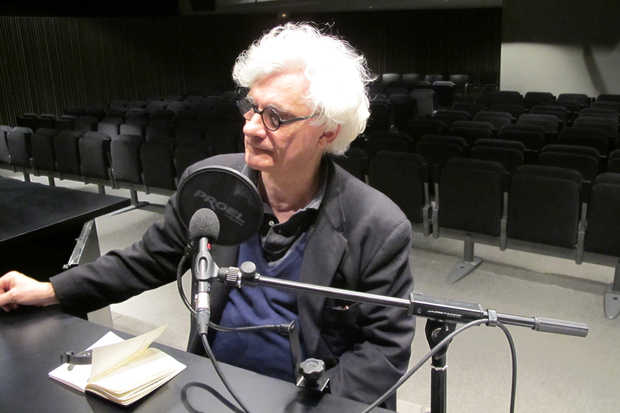 Our contributor Creston Davis sat down with Franco “Bifo” Berardi to find out. Here’s what he had to say about work in the age of the internet and the ideological cleavage emerging in Europe. "Occupy reflected both the political diversity and marginality of the Left"
What’s left of the Occupy movement? 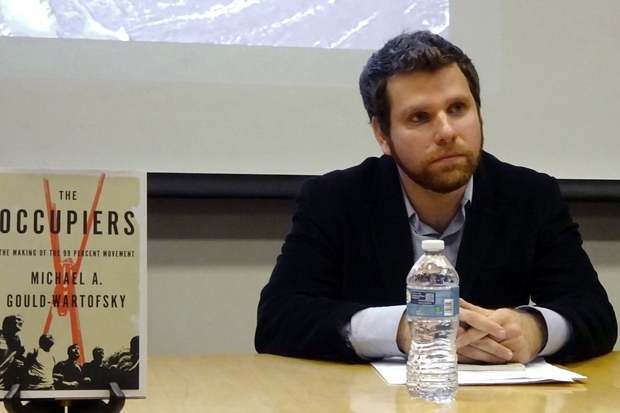 Michael Gould-Wartofsky, author of “The Occupiers”, outlines the movement’s successes, failures, and lasting impact on the American Left. 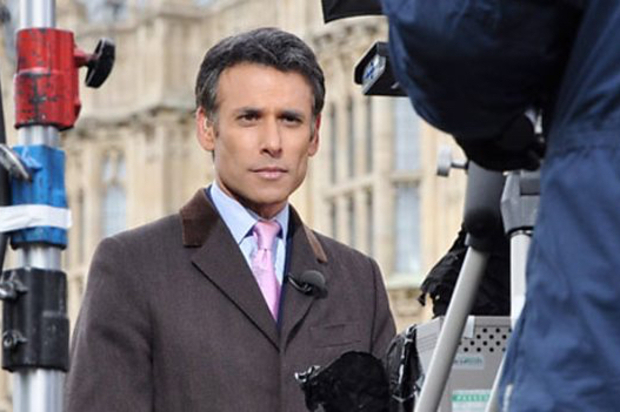 With just one more day to go before the British cast their vote in one of the most anticipated UK general elections in recent history, British newscaster Matthew Amroliwala talked to The European about the likeliness of a referendum, the new role of small parties, and the changing political landscape in the UK. "Europe should not be afraid of being Europe"
Last summer Albania became a recognized candidate for EU membership. 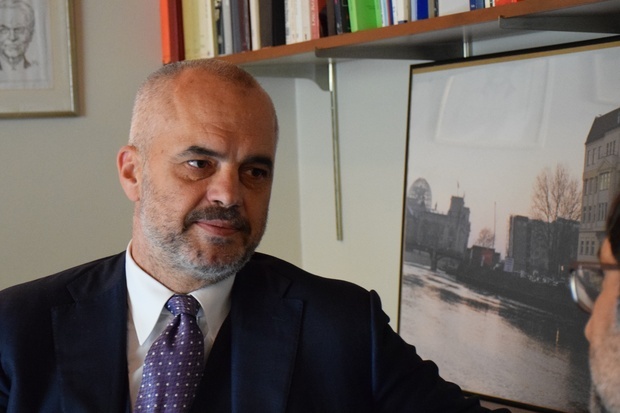 Alexander Görlach met with the country’s Prime Minister, Edi Rama, for a conversation about straitjackets, dreams, and European integration.